Hey Christians, there are more refugees on the way. 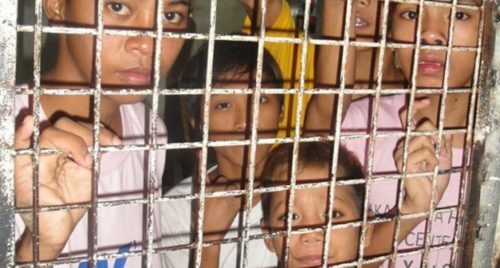 There’s are plenty of kids still locked in cages, but more will be here soon. I’m still trying to wrap my head around the actions of believers during the first round of inhumane treatment. I may have to head south this time.